As part of our 60th wedding anniversary, we traveled to England via the Queen Mary 2 to visit Betty's English and Scottish family members. 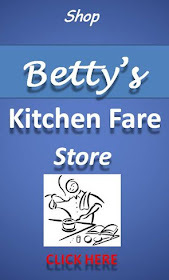 One Sunday, Betty made a Chicken breast and pasta lunch with superb assistance. Little Molly said it was the best food she ever had!!! Listen to Molly sing at end of video. 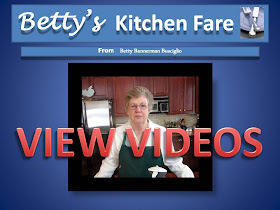 See "Betty Meets the Queen" video from 2016 to see the glory of a transatlantic crossing on the Queen.